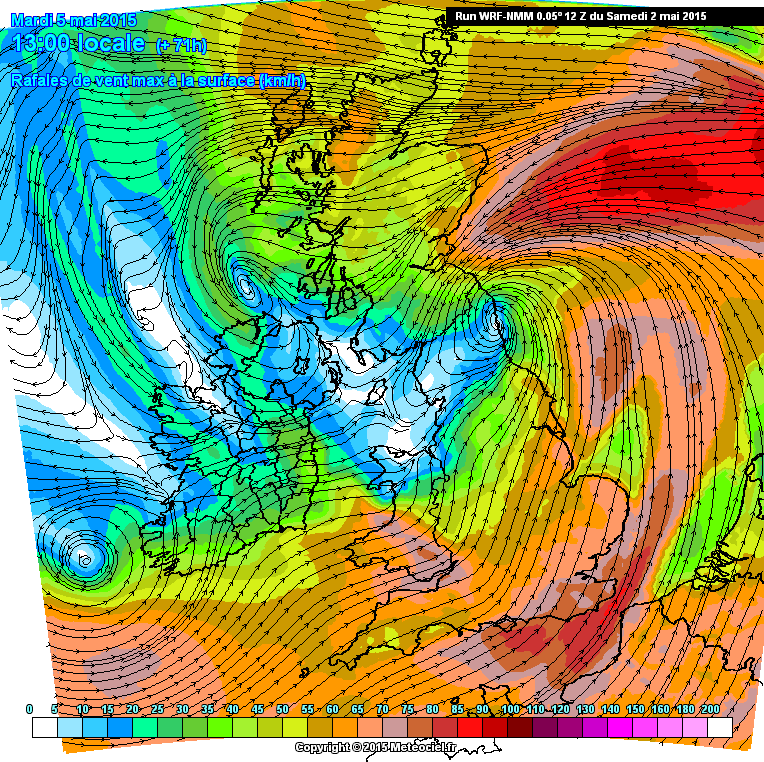 meridional jet blocks up Atlantic? After a cool unsettled end to May with a strong zonal jetstream, early June weather prospects are getting interesting for Reigate as models build a tantalizing “heat wave” with potential for warm plumes and thunderstorms, quite a contrast to the start of the week! 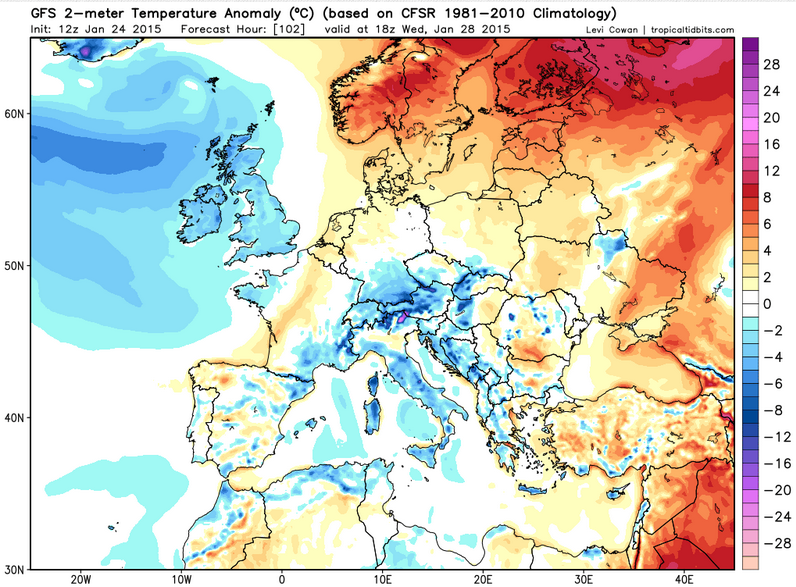 The warming is just beginning to cook up on the mean temperature anomaly chart and recent GFS model runs shown below with Tmax temperatures in the high 20’s and some approaching 30C by next weekend/ Saturday especially. 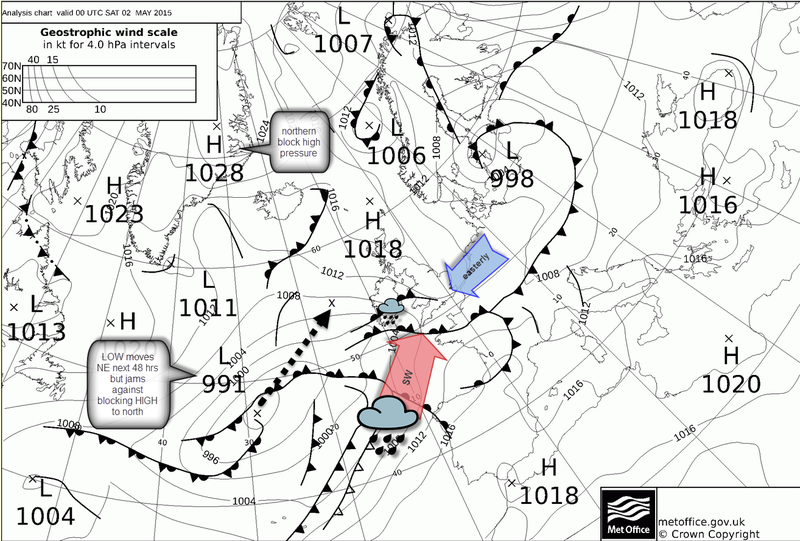 Here’s a review, rather than a forecast, of some of the synoptic features unfolding early June weather. 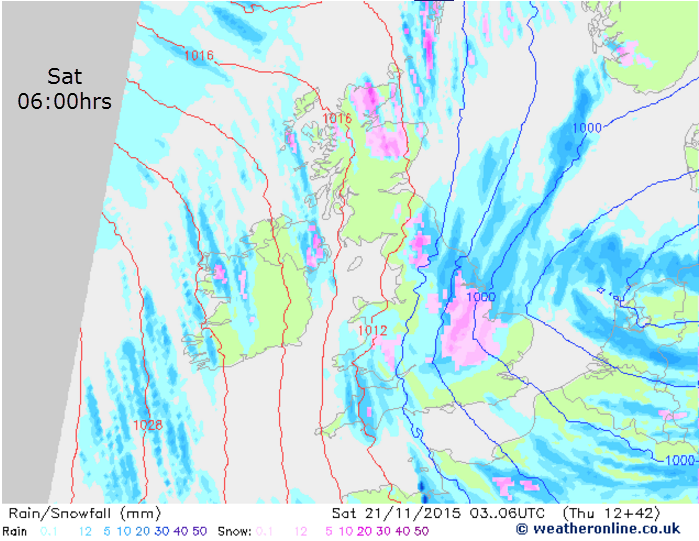 The scenario can change a lot by next weekend of course, so stay tuned, especially to twitter and the fantastic UK weather community (both amateur and professional) for updates. In the short term, the end of May and start of June will continue to be dominated by LOW pressure to the north sweeping active fronts across the UK with attendant rain and wind, especially Sunday and more on Tuesday, though as usual Reigate and SE will be sheltered from the worst of this which will impact the NW mainly. Tuesday’s Atlantic depression has an unseasonably low forecast central pressure of 972mb (UKMET) and 968mb (GFS) due to a strong jetstream across Scotland of 160mph. Expect windy, gales in west and coasts, showery and unseasonably cool weather everywhere but especially in the NW during these episodes. 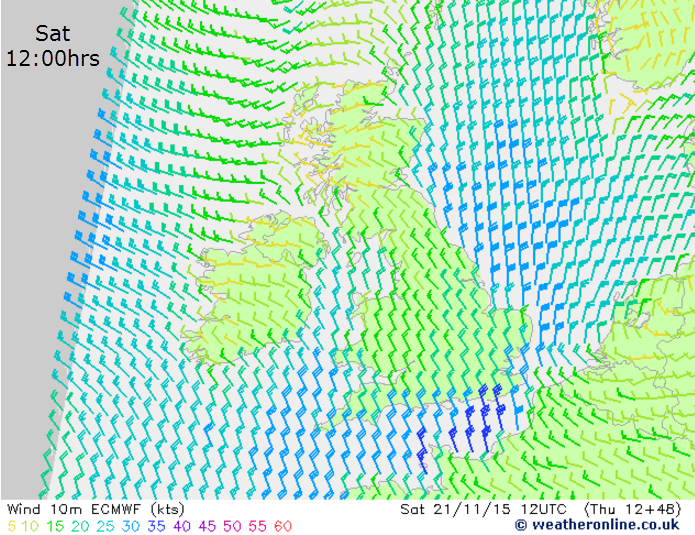 Reigate on Tuesday could have gusts exceeding 40mph. 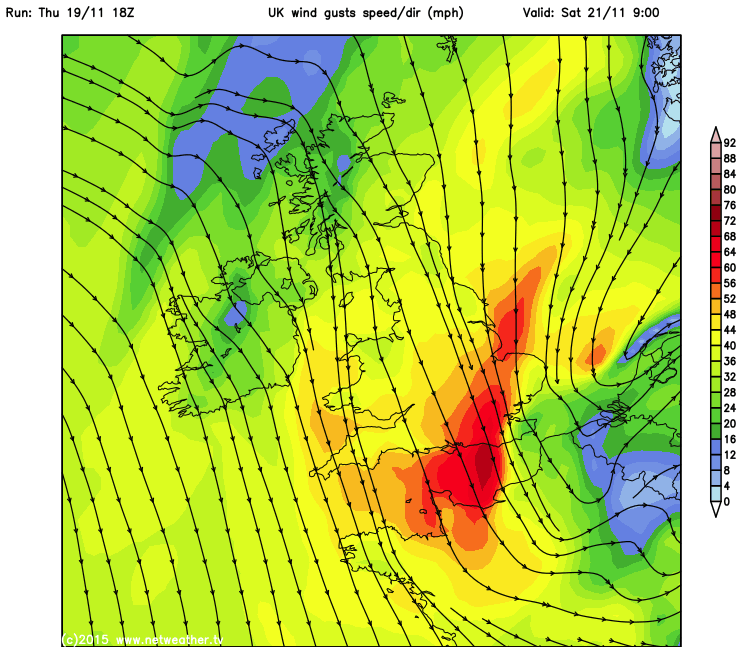 Update Sunday: MetOffice have issued a weather warning for gales countrywide for this event. 968mb would be close to the lowest June central pressure to impact the UK since 2000**, though the MetOffice chart below showing 972mb is probably nearer what will happen in reality. Highest winds (40mph inland, 50mph coastal) in Reigate and SE are expected Tuesday am as a daughter frontal wave-low whizzes across the Midlands trailing her bigger parent. By the end of this week models build a meridional (wiggly) flow in the jetstream as the North Atlantic Oscillation (NAO) turns negative which means pressure over Iceland rises relative to that over the Azores which falls below average. This weakens the pressure gradient and reduces jetstream strength. The NAO is not a driver of weather but is an indicator of Atlantic patterns that controls incoming weather for the UK and Europe. A negative NAO often means fewer Atlantic based LOWS with a less aggressive and frequently more meandering polar front jetstream, with more chance of continental weather impacting the UK as pressure builds to the north (in winter this can bring cold weather from the continent). A negative North Atlantic Oscillation usually indicates a weaker jetstream and one that meanders with high amplitude waves across latitudes, a so called meridional pattern (rather than zonal which blows purposefully west to east across Atlantic along strong pressure gradient between Azores and Iceland: dragging in frequent LOWS). A meridional jetstream can slow-down and fix weather patterns into place, especially if a HIGH builds to the north as a so called blocking pattern. Such a pattern looks possible with current model runs, though with steep temperature gradients building over a heating up USA/Canada, a return to an active unsettled Atlantic pattern seems possible later into June which could breakdown any blocking pattern and finish off our balmy continental flow, but that is way off so remains to be seen! The meandering jet developing from mid week will encourage a warm / hot continental easterly / SE flow for the UK as pressure builds initially to the north east and pressure lowers to the south from Wednesday. A cut-off LOW to the west of Iberia sandwiched between the Azores HIGH and the HIGH further NE is also a prime ingredient to waft warm unstable Spanish plumes our way as the HIGH pressure drifts east over Scandinavia (see above charts). The threat of heat and thunderstorms peaks next weekend, notably on Saturday, with temperatures peaking as high as 30C. The 850hPa chart above shows the warm plume arriving from Spain. Upper air temperatures exceeding 15C would yield hot daytime temperatures approaching 30C in sunny conditions. Such warm plumes of continental air, meeting Atlantic air injected from the cool HIGH offshore, could lead to unstable thundery episodes (more on Spanish Plumes here) On the other hand the pressure is quite high in the East so this could suppress convective action here, the detail will be critical. 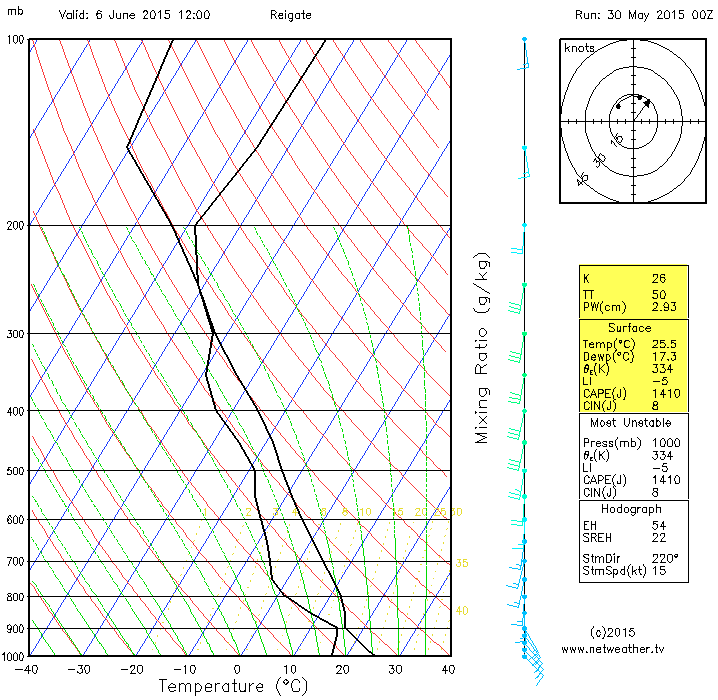 On the skew-t chart below spot the steep lapse rates, negative lifted index and high CAPE, high dew points (moist air) and precipitable water content below, all lively indicators of an unstable atmosphere. It’s a long way off though so things can change a lot and frequently do! This set-up is the source of excitement over “heat” by the end of next week: a warm continental plume. 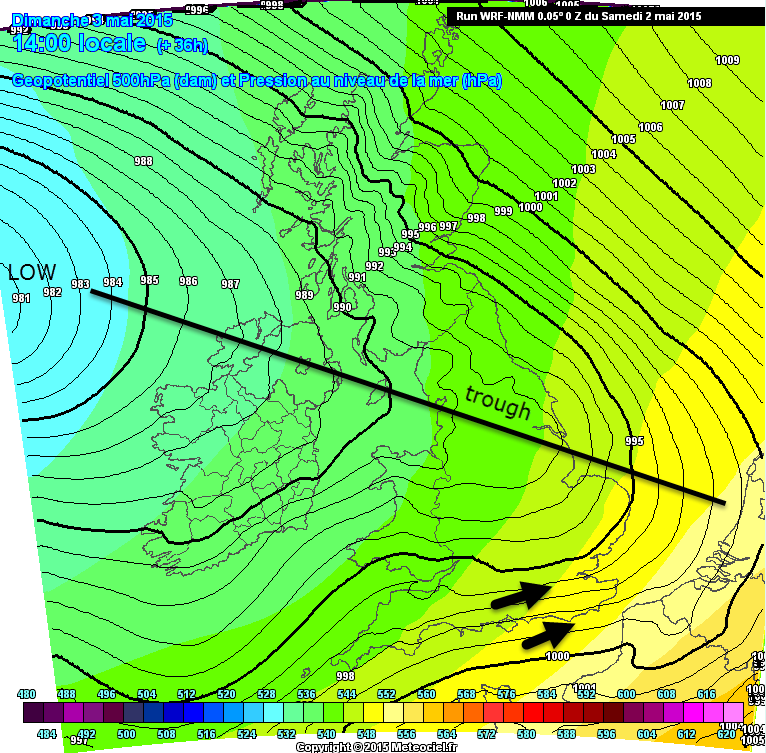 Pressure in this scenario would be highest in the north of the UK so the SE could see more unsettled conditions. Interestingly, the current Madden-Julian Oscillation Phase 1 and 2 (a tropical disturbance pattern used to forecast patterns in medium range) correlates with this emerging pattern, with P1 and P2 often linked to HIGH pressure to north, LOW over Europe and an unsettled S/SE UK. 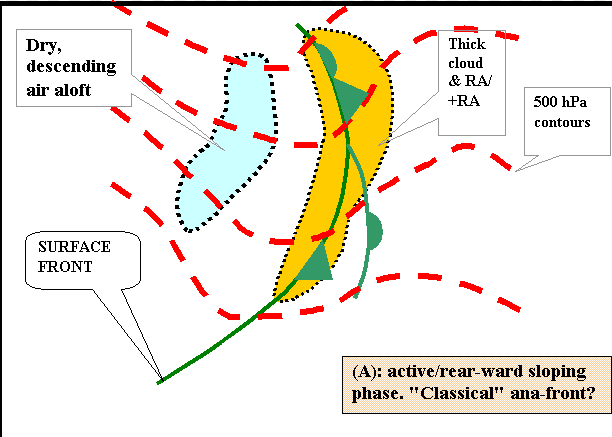 MJO phase ONE: unsettled south? Despite this, a prolonged heat wave does not seem to be a strong possibility. 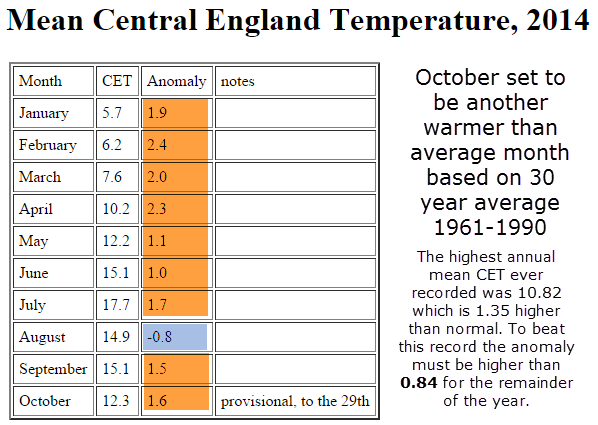 Technically a UK “heat wave” is when daily maximum temperatures for more than five consecutive days exceed the average maximum temperature by 5 °C. For the SE this usually means exceeding 30C daytime Tmax and 16C night time Tmin, whilst forecasts for the end of next week are warm, sustained heat of this nature does not seem likely. 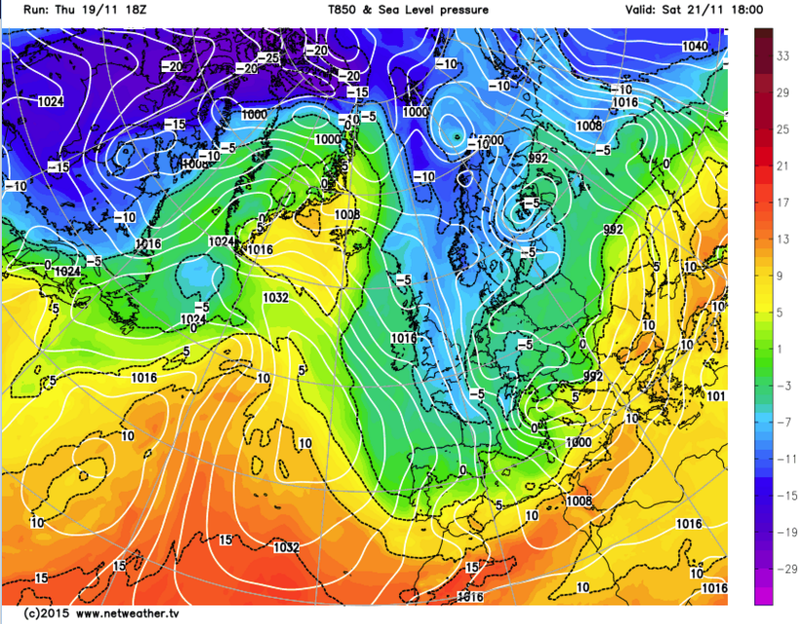 Pressure and 850hPa temperatures rise this week with some models in the high 20’sC Tmax. Both medium and longer range models suggest either a flat-line or fall in both as June progresses. Models also suggest a weakening of pressure and some play with a thundery breakdown bringing in wildly high CAPE values (convective potential) into June. This suggests a breakdown as pressure falls. 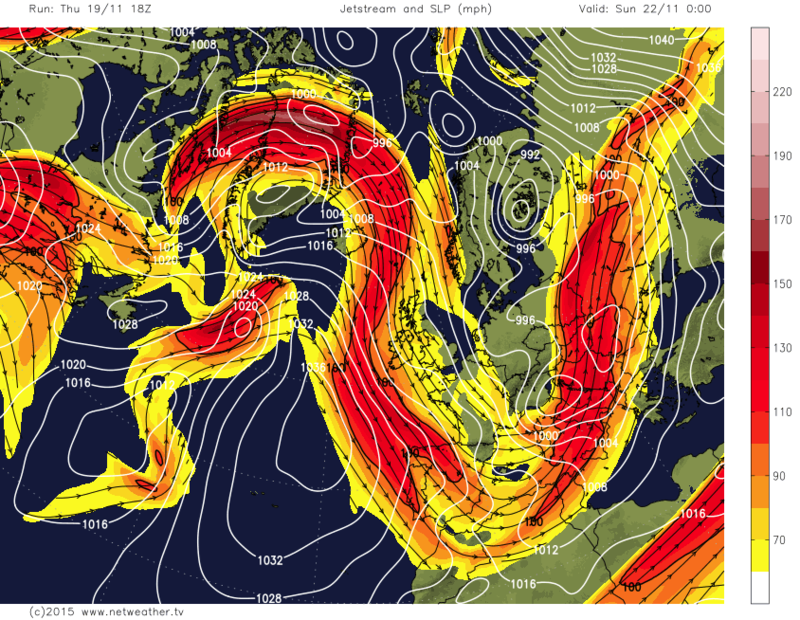 Some CAPE values forecast are extreme for the UK and would not be out of place in a Mid-West tornadic supercell! However, often these scenarios fail to materialise as forecast and often the instability and thunderstorms simply brush past the SW of the UK or stay in France, perhaps clipping Kent alone. 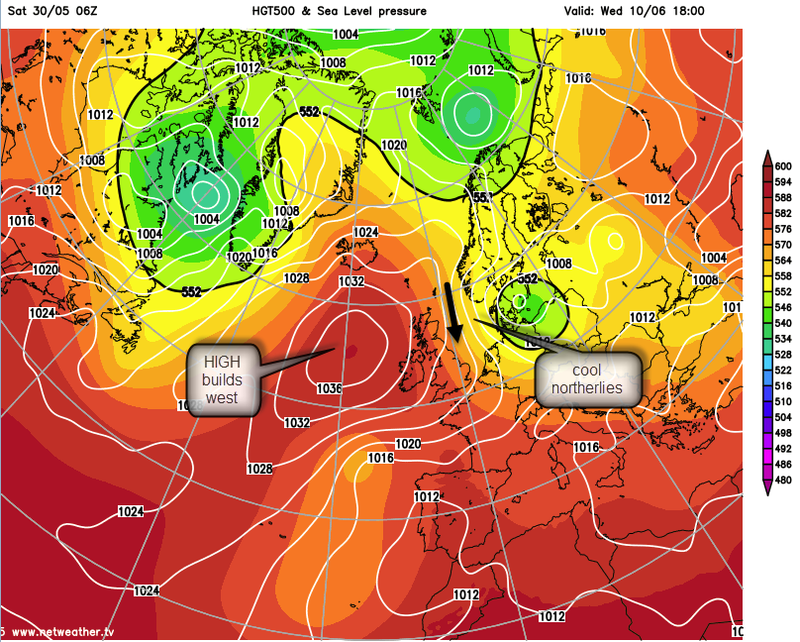 Models in the second week of June seem to suggest the HIGH builds out to the NW, regressing from the location over Scandinavia. This would put the UK on the cooler side of the HIGH with a northerly flow, thus ending any heat spike. This is just one GFS run and at the unreliable end of the model but a possible solution. Finally, over the long term average June is rarely “hot” for a prolonged period and this brief hot spell declining into “warm” would seem to match the emerging pattern. On average, the hottest day of the year falls in June only 25% of the time and June has shown climate trends of becoming rather duller and wetter bucking the trend of overall warming for other months due to climate change. The frequency of Atlantic westerlies, on average, also picks up in June making sustained “heat” a rarity. Nevertheless, a brief warm spell is likely as shown by the end of this week as shown by increasingly convincing model trends. Thereafter, the location of the HIGH and jetstream activity will probably control unfolding June weather events. Update from @wansteadweather supports idea that June may not live up to any hot start, HIGH dominates but the position may feed average to cool flow from N. Will be interesting to see how this pans out! 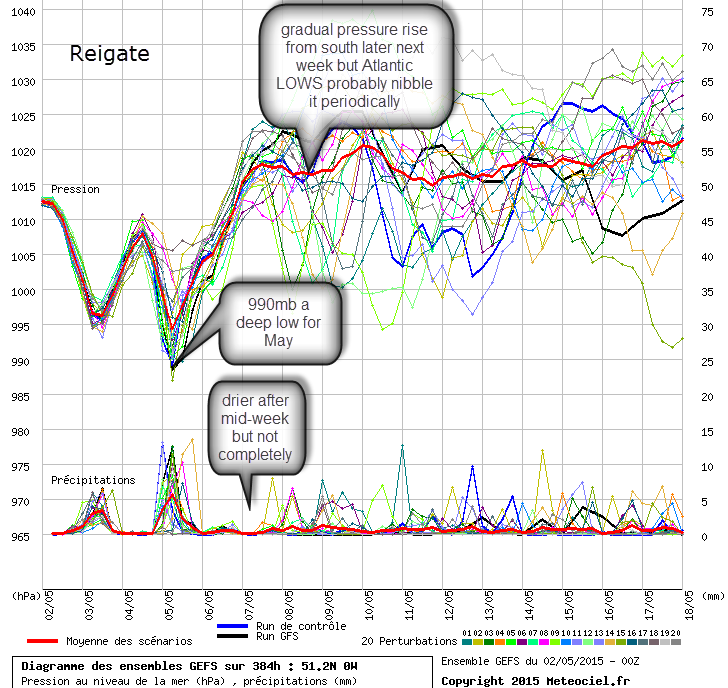 #Reigate weather this week… keeping COOL under pressure! The ensemble charts above show that we can expect a week of change ahead. At the start of the week fronts will bring modest episodes of rain and swings in temperature to the SE followed by a notable change mid-week as both temperature and pressure fall (see charts above) with the possibility of snow for the SE. 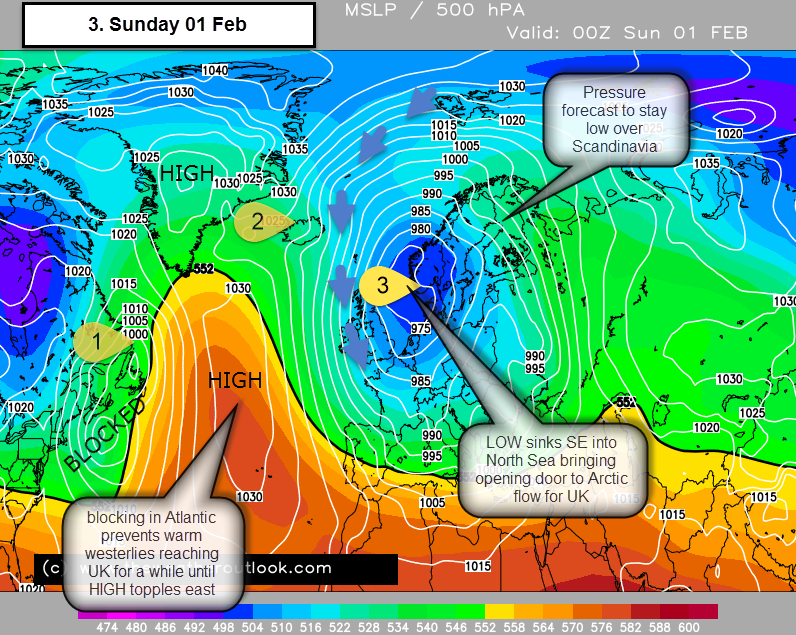 By next weekend there is a risk of some proper cold into the start of February. As usual Reigate and the SE will be sheltered from most of the action but the weather will take interesting and notable swings in a predominantly downward direction nonetheless. Models agree on how this transition will happen and it is largely based on the evolution of a LOW starting life off Canada near Newfoundland …. here are charts from the ECM that shows the story of our Canadian LOW and how it is likely to bring another taste of winter to the UK. (Update: worth explaining that the Canada LOW mentioned here is not the same as the Nor’Easter LOW that caused blizzards in NE USA Monday-Tuesday this week: it is a LP preceding it. If you look below at Chart 2 for 28 Jan you can spot the infamous Nor’Easter bashing the NE coast well modelled on this ECM chart from back at the weekend. The US Nor-Easter Blizzard2015 storm is responsible for building the Atlantic BLOCK helping to push Arctic winds our way but it is not travelling to the UK. The NYC storm looks to travel North up the Canadian coast, filling near S Greenland, unable to break through the Atlantic high pressure ridge extending north that it, in part, helped to build. Hope that helps!) 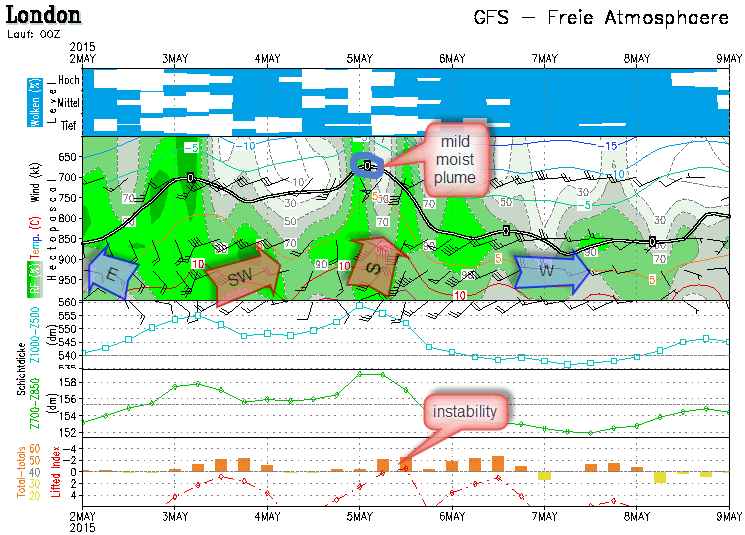 In any case, the weather set-up gives Reigate another flaky chance of some snow. 1. 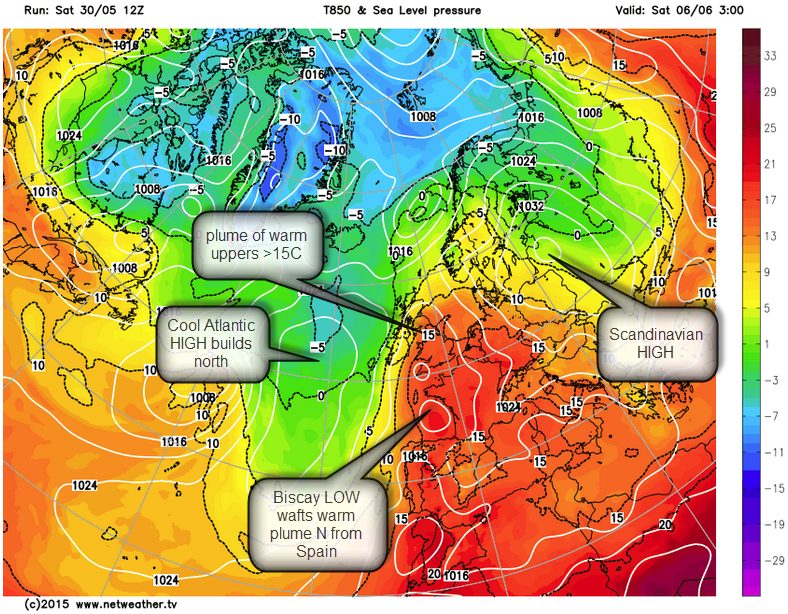 The story starts now with the Azores HIGH pressure giving a dry and pleasant weekend for the SE, Saturday has seen brilliant blue skies as a result. The Azores HIGH has been dominating the Atlantic recently and our Canada LOW, deepening rapidly off Newfoundland on Monday, will be forced round the HIGH to the north west to Greenland. This LOW will deepen rapidly because of the great temperature difference between frigid air pouring off Canada and humid sub-tropical air fed up from the south courtesy of the Azores high. For us in Reigate this period sees a ridge of the Azores high pressure ebb away slightly during Sunday and this will nudge a mild SW flow to raise temperatures temporarily high into the UK and SE overnight into Monday morning. This minor weather episode (marked by the ups and downs in temperature on the 850hPa ensemble chart top of page) will be heralded by increasing cloud on Sunday as fronts bring some patchy rain in on a warm front overnight into Monday. Polar air will follow a cold front later on Monday and a ridge of high pressure will build quickly overnight turning the winds into the NW with a dry chilly night in store for us in Reigate and SE into Tuesday. 2. Later on Tuesday the Canada LOW is forecast to move NW to near southern Greenland where it will feed on a brisk northerly wind of freezing cold air from the Greenland ice cap. 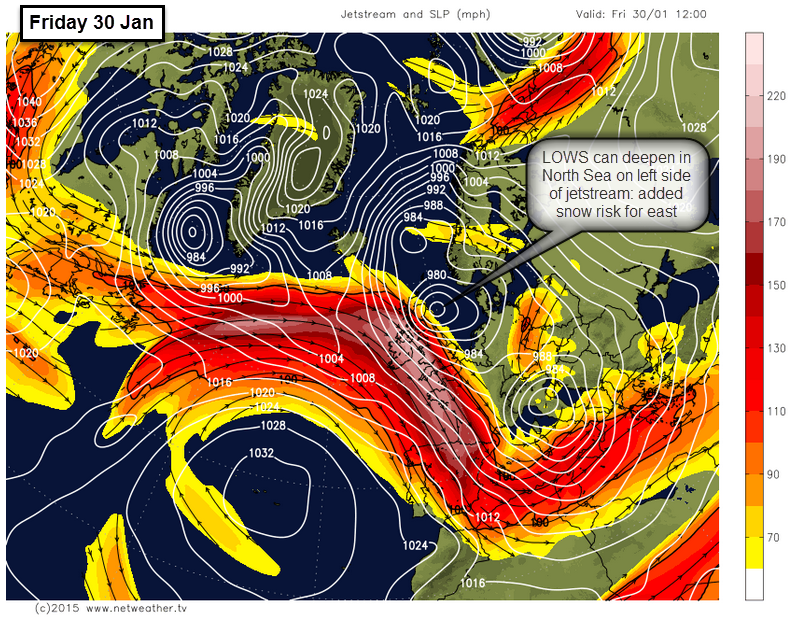 This freezing cold air will create a vigorous cold front that will reach the UK early on Wednesday. 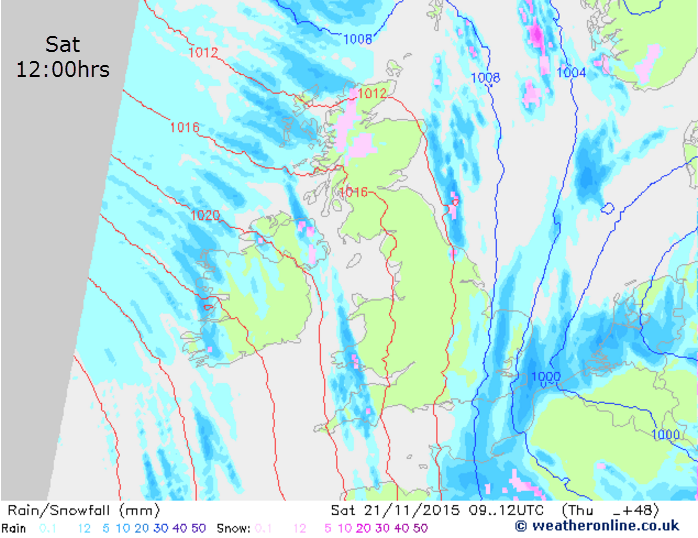 This active cold front will usher in an unusually cold Polar Maritime NW’ly wind across the country reaching the SE late Wednesday with the possibility of heavier rain or even snow. One to watch carefully. Check the temperature anomaly chart above which shows how unusually cold this NW’ly wind is going to be. Usually NW winds do not impact SE England with snow unless fronts stall or there is an especially active undercut of unstable cold polar air. 3. Our Canada LOW that started life just off shore from Newfoundland is forecast to cross Iceland mid-week and then slide SE into the North Sea, around the blocking high extending north through the Atlantic to meet rising pressure in Greenland, a good scenario for a COLD Europe! As the LOW transits SE into the North Sea it will bring down Polar and then Arctic northerly winds on its back and snow for the North, NW and NE coasts. Arctic air rarely brings snow to Surrey or Reigate … it usually runs out of moisture and lift on its transit across the cool land and instead the south and SE usually gets azure blue skies with frosty nights. NE and E coasts can get snow showers. Daytime temperatures everywhere may well stay near freezing if this comes off. It’s too far ahead for any detail but some model runs show Polar LOWS sliding round the edge of the trough on the left exit side of the jetstream (where lows develop rapidly) as the trough moves east . These daughter lows can bring snow to the SE but this is too far off to be certain. So how long might this cold snap last? There are indications both for and against a more prolonged cold snap but, on balance, the peak of any Arctic cold looks likely to be shortlived as the high topples east, ebbs south and allows gradually more westerly winds back across the UK. For enduring cold we really need the LOW to move south into Europe and pressure to build to the north bringing in a blocked situation allowing cold easterlies into the UK (beast from the east). 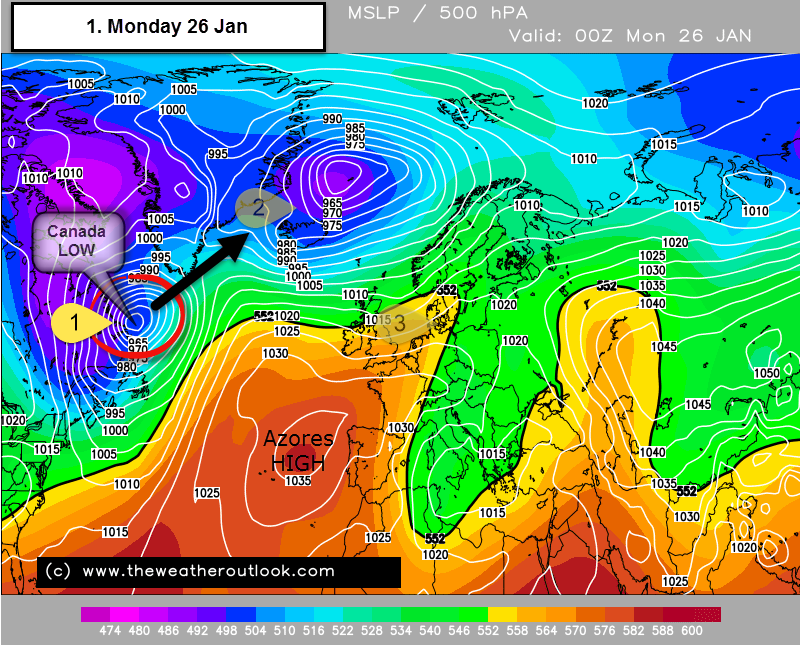 However, this scenario looks unlikely because the Azores HIGH is likely to remain relatively dominant. This is shown by the generally positive North Atlantic Oscillation chart above. The NAO is a forecast measure of the sea level pressure difference between Iceland and the Azores. When the NAO is positive it usually indicates a strong pressure difference with a big HIGH pressure over the Azores and a LOW over Iceland. 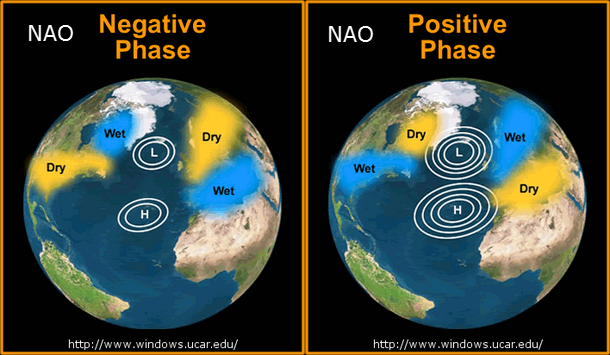 A positive NAO correlates with a fast zonal westerly jetstream and mild wet winters for the UK. A negative NAO indicates colder winters in which pressure rises to the north (Iceland) and allows easterly or NE winds to bring cold airmasses from the Arctic or more commonly Siberia into the UK. The Arctic Oscillation (AO) is a related cousin of the NAO. The Arctic Oscillation is a bigger scale comparison of pressure at the Pole compared with that in the mid-latitudes. A positive AO usually correlates with lower than normal pressure over the Poles compared to the higher pressure further south in the Atlantic. 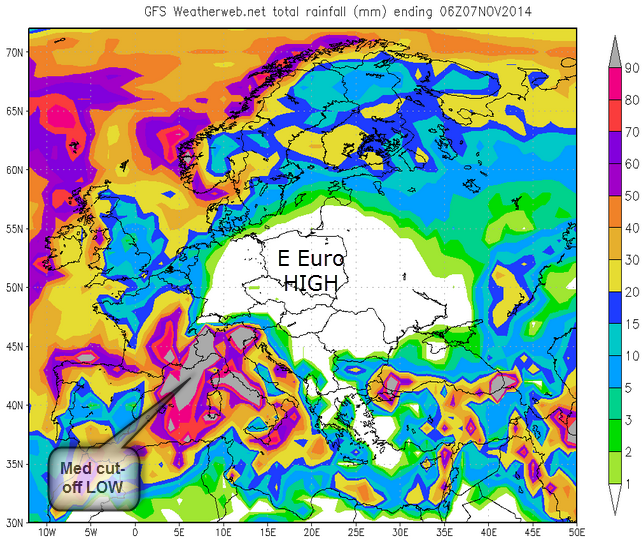 This brings mild wet conditions to Europe (zonal westerly winds). A negative AO sees pressure rise higher over the North Pole and this acts like a balloon to push polar air out into mid-latitudes… a cold winter scenario. The AO forecast shows it going negative by early February and this correlates with the cold snap. Unfortunately it looks like the AO will go positive again thereafter but this is too far off to be certain. On the other hand…. !! The charts above show a Polar view of the Northern Hemisphere. They show that pressure is forecast to rise over the Pole disturbing the zonal westerly flow of the polar vortex by a displacement of the polar vortex away from the Pole (see below). This might increase the likelihood of a prolonged cold plunge of Arctic air reaching the mid latitudes including the UK This is good for cold weather enthusiasts in Europe! The other longer-term chart shown above in favour of a cold late winter is a sudden stratospheric warming forecast in early February. 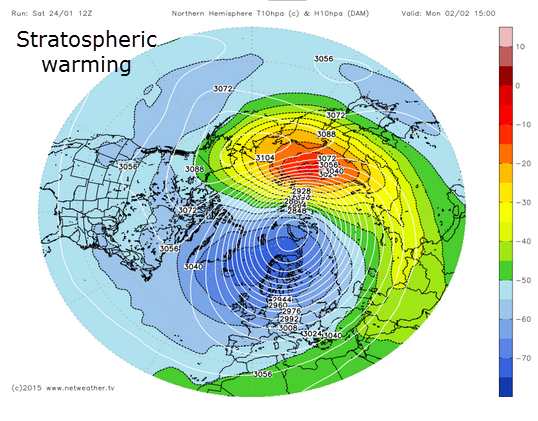 A SSW can lead to pressure rising over the Polar regions a few weeks later, disrupting the upper westerly winds, potentially upsetting the jetstream and bringing cold to mid-latitudes. 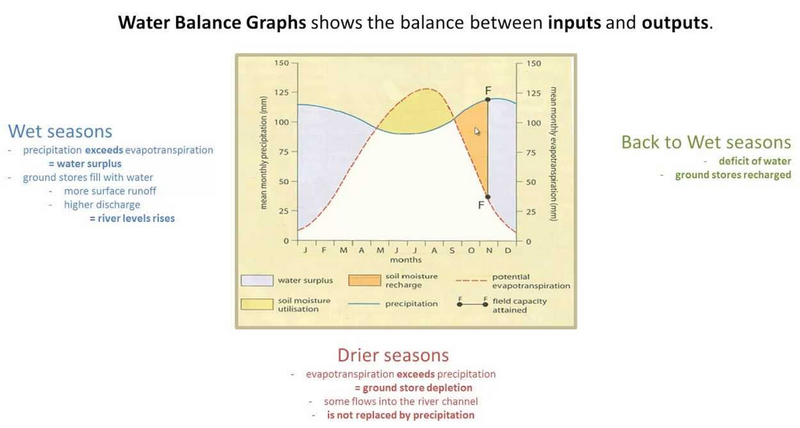 This is well correlated and was significant in bringing a late winter in 2013. 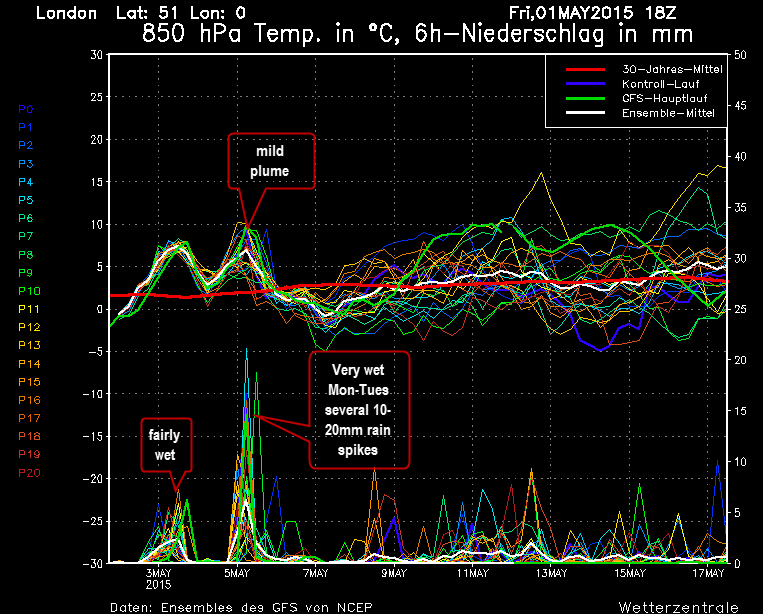 So… much of interest at the moment as we enter the final third of winter 2014-2015. 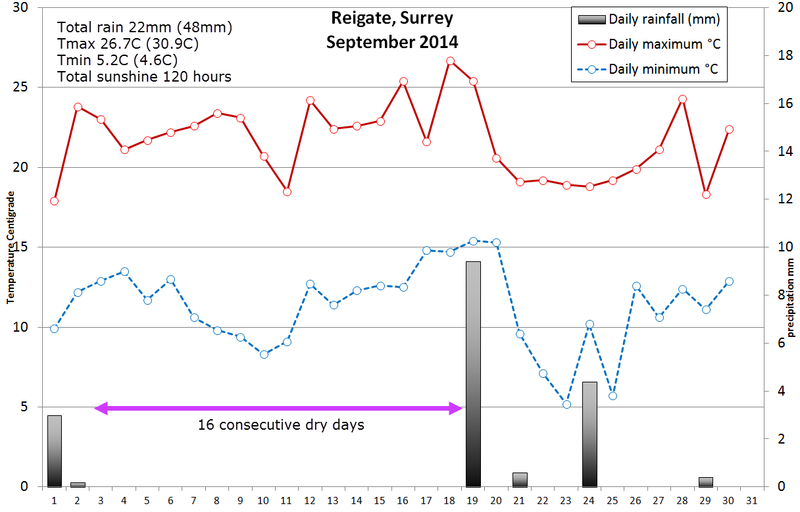 For Reigate and the whole of SE England, December 2014 was drier, warmer and sunnier than the long-term average (1961-90), but was it less windy than December 2013? In Reigate and for much of Southern England a HIGH pressure moved over to create a cool calm frosty end to the year with more sunshine than usual with a total exceeding 100 hours (92 hours 2013). Rainfall was also less than usual for December at only 49.4mm (SE Dec average 96mm). This was despite two low pressure systems this month labelled as “bombs” in the media. Notably there was no snowfall recorded for Reigate in December and it maintained the warmer-than average theme making 2014 the warmest year on record for England, in the longest running continuous temperature record stretching all the way back to 1772 (more on this later). 2013 was remembered for being extremely stormy for good reason as gales and rain swept the UK through the winter period causing floods and travel chaos. However, was December 2014 really so much less windy? One storm worthy of note struck this month but the weather “bomb” on the 12 December hardly caused a stir in the SE, with most of the impact being restricted to the NW of the country. The diminutive December max wind gust in Reigate of 38 mph was caused by the non-bomb LOW that sank SE across the UK that introduced the cold final days to 2014, the so-called “arrival of the queen of freezer”! The chart above shows the daily highest average (10 minute) wind speed for each day through December 2013 (red line) and 2014 (blue line) as measured in Reigate. The chart shows that December 2013 seems to have started less windy than 2014 but caught up and finished on a more consistently breezy note. Nevertheless, the difference is perhaps less than might be imagined considering the stormy label given to December 2013, though of course Reigate never experienced the highest gusts nationally which were reserved for coastal areas. Nevertheless, equally surprising is that there were 14 days when average winds exceeded 10 mph in 2014 while only 11 days exceeded 10mph in the supposedly windy 2013. The data for 20 mph starts to show the difference between 2013 and 2014: only 1 day exceeded 20 mph in Dec 2014 while 2 days exceeded 20 mph in 2013. 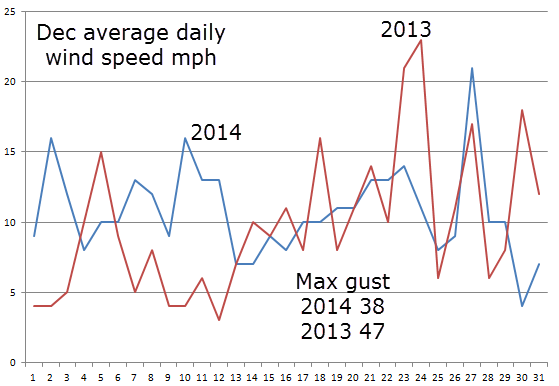 The data with respect to max wind gusts also confounds the idea that Dec 2013 was windier than Dec 2014. The average maximum wind gust in Dec 2014 was 23 mph whereas the average maximum wind gust in Dec 2013 was 22 mph, no significant difference. Of course, this all hides the crucial MAX GUST data (peak wind gust in 24 hours): but this doesn’t help either much because there were 18 days with max gusts exceeding 20 mph in 2014 while only 15 days exceeded 20 mph in 2013. It is left to the absolute value for maximum wind gust to distinguish the two years because it is only in this category that December 2013 markedly exceed values in 2014 with 2013 max gust being 47 mph and 2014 just 38 mph. So it is these maximum gusts that people remember and associate with “storminess” because they do the damage, even if they are only brief moments in more average wind events. On all the other data December 2014 was windier than 2013! 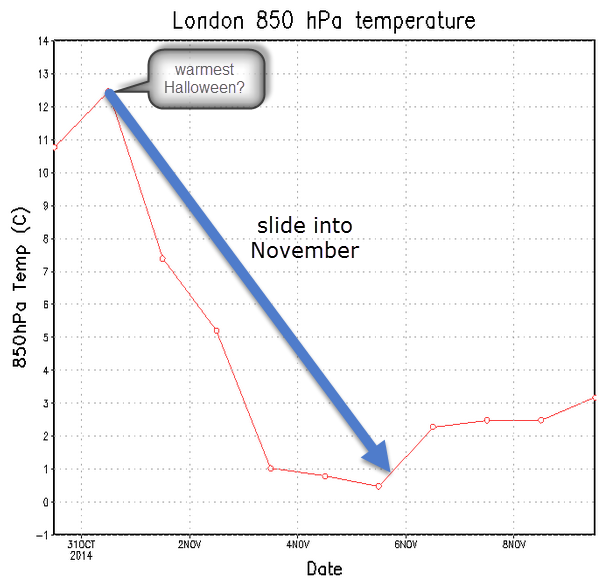 This also shows, of course, how different weather data can be used to illustrate different angles on a story. It could be concluded that the collective memory of “severe weather” is often down to a few key events that raise public awareness, more than the weather itself. There might also be thresholds which hit the news and chime with our collective severe weather memory: flooding and snow being the obvious triggers. 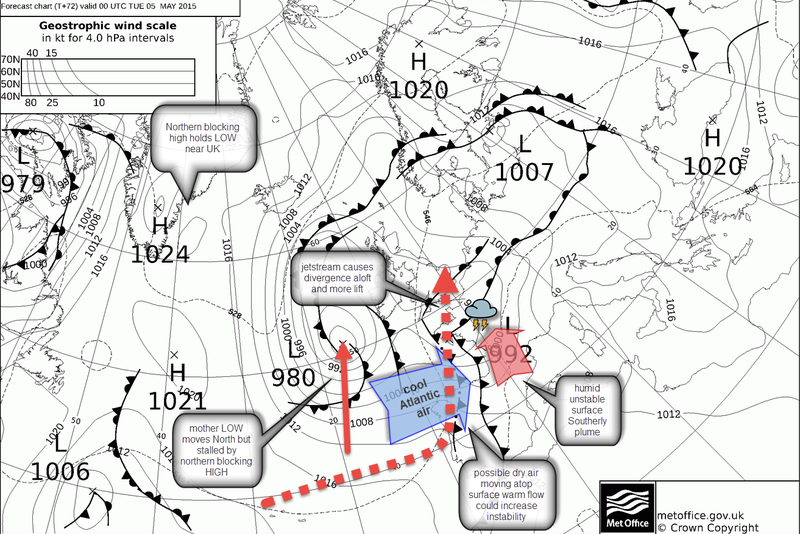 December 2013 was as much to do with heavy rain as it was to do with gales, especially for the sheltered inland areas of SE England. Rainfall this December has certainly been lower than the long term average. The chart below shows the December precipitation average as 75mm for England and Wales and just 56mm for South East England, December 2014 in Reigate is lower still at 50mm, half as much as 2013. 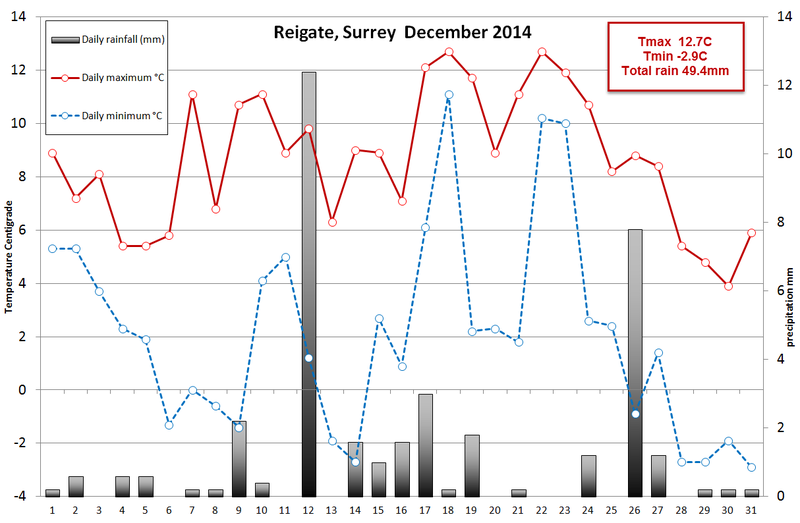 So December 2014 has been an unremarkable month for Reigate and SE England although it was nearly as windy as 2013, but it didn’t quite hit the extremes that make headlines! More widely December caught the imagination as freezing weather sank south across Europe and the USA where huge snowfalls were recorded in Buffalo NY and in parts of the Alps. It snowed in Algeria while Iceland experienced balmy December days as warm as 15C. In the SE we were stuck under a very HIGH pressure (record breaking 1044mb) that gave us the sparkling final days in 2014 with pleasant winter sunshine and some cold temperatures as low as -7C in Redhill airport. In Reigate our lowest temperature for December of -3C shows how a town location can ameliorate extreme temperatures. Happy New Year! #Reigate…can’t stand the pressure? How much more nice weather? High pressure persists this week over the UK as shown by the chart and the amazingly clear satellite pic showing great swathes of clear skies over a remarkably snow-free Europe today 11 March. It’s worth remembering that on this day last year we saw the lowest wind chill temps of the year in Reigate at -11.9c early on 12 March with -10c at 9:30am on 11 March during an episode of extremely cold NE winds which brought a blizzard to the Channel Islands. Back to this week… the high pressure has brought delightfully sunny days and Tmax temps to Reigate over 19c last weekend , especially warm and spring like on Sunday. Since then a cooler NE/E breeze around the edge of the high as it slipped north and east has kept us cooler and occasionally more gloomy with anticyclone gloom and stratocumulus blanket on some days. The outlook this week remains settled but with a distinct drop-off of temps over the weekend and especially into next week. 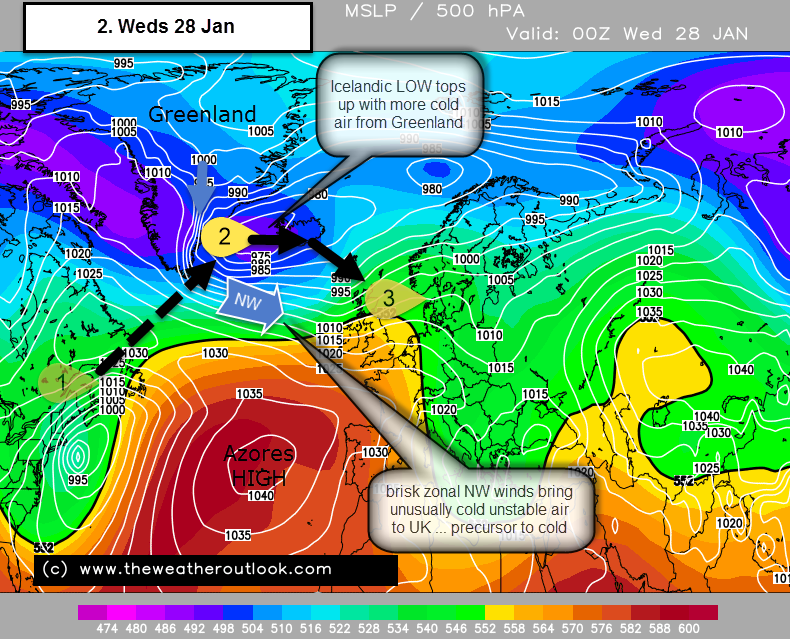 This is due to the HIGH slipping west and the jetstream dragging down cooler NW winds fresh from Greenland. A LOW moving across N Scotland and over to Scandinavia this weekend will start the process of dragging down NW winds that will make next week cooler, especially further east where it looks like the N Sea will get a full blast of chilly air at times. Nevertheless, it is unlikely to become terribly unsettled down here in the SE as the longer term picture looks like high pressure hangs on in the south keeping us mostly dry. The north of the UK might see more frontal action as LOWS bring fronts across more northerly parts. Models seem to be keeping the south relatively dry for another week to 10 days. After the wettest winter on record, groundwater levels in the chalk aquifers are the highest EVER in the SE and the Mole Valley particularly. There are still 50 flood warnings in the SE and locally flood water continues to pour across the A25 between Reigate and Dorking near Brockham. This groundwater flooding, though of course nothing like as damaging as the fluvial river flooding during the winter along the R Mole and the Thames, could last for some months yet as the winter rain continues to percolate into the chalk water table and flows out along geological boundaries at inconvenient locations such as normally dry river beds and bournes and across impermeable surfaces such as roads. The map showing soil moisture below shows how wet the soil remains after this extremely wet winter. Wet Wednesday as Tropical warm waves goodbye to Polar cool! Quick resume of some wet weather approaching on Wednesday for the whole of the UK. The current cool pool is being nudged out of the way East on Tuesday by a vigorous return of an Atlantic jet stream blowing across the UK W-E during Wednesday and ushering a wedge of Tropical air. 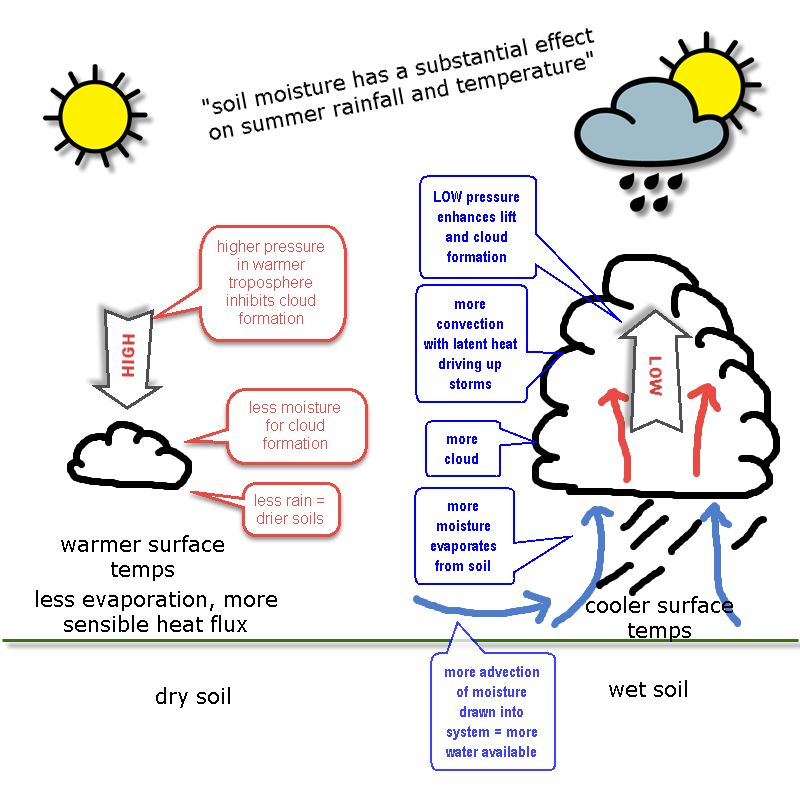 As the warm humid Tropical air from the SW meets the cool Polar air the warmer less dense tropical air will be forced to rise, cool and condense over a wide area and produce persistent and occasionally heavy frontal rain. This is a classic active warm front and occluding from the NW. The warm sector will brush across the SE during the day raising temps from 8c to 15c during the afternoon despite the rain! Rain totals for the SE may approach 10mm for the day but the heaviest rain will fall further NW along this extensive warm occluding front. 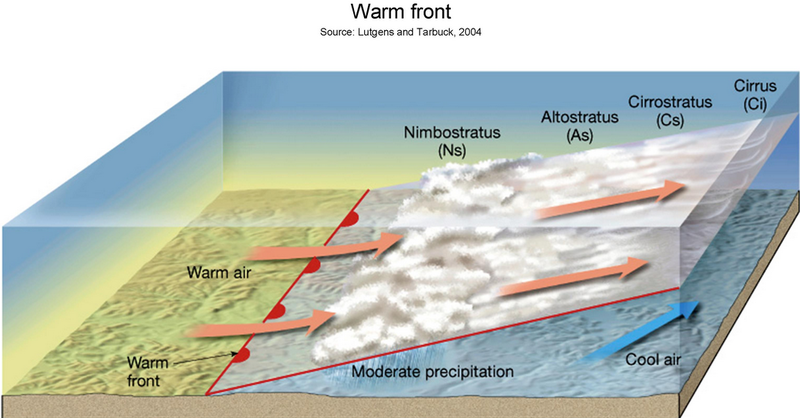 A point to note is that, despite the classic text-book mid latitiude depression having a warm and cold front, it is usual for one front or the other to be more vigorous. In this case, it seems the warm front is the more active, although the front is occluding as the cold fronts catches up the warm and lifts the warm sector up. On Thursday, a much drier and more pleasant day, any sunshine could raise Tmax to near 20c in Reigate! By that stage despite being a relatively warm W/SW flow, the air mass is probably more accurately described as a modified polar maritime, coming in behind the occlusion, nevertheless, the SE will sit in warmer air than of late. Here is an animation, courtesy of NMM netweather that shows the transition from cool polar pool to warmer SW flow in the next few days.